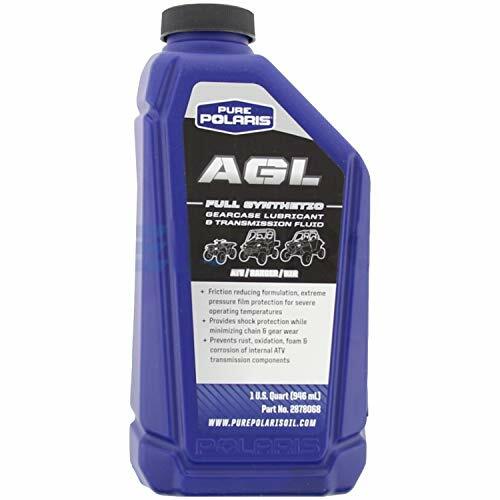 Polaris Premium Synthetic AGL Plus Gear Lube 32 oz. View More In Gear Oils. Polaris ATV gear case lubricant provides the best available synthetic protection for transmission components against rust, corrosion and wear in extreme operating conditions.